"When students start at Kelley, they usually have no clue what they want to do, and that's in part why they come to CBA. We expose our members to everything from accounting to consulting to banking to private wealth, and it really gives our members the direction they need to make their own career decisions. It's really excited to watch freshman have that 'aha' moment when they realize what they want to do, and I love being able to help them reach those goals." ​Logistics in Shanghai? Check. Automotive industry in Atlanta? Check. Audiophile? Also check. No matter what Peiji sets his mind to, he is able to excel regardless. 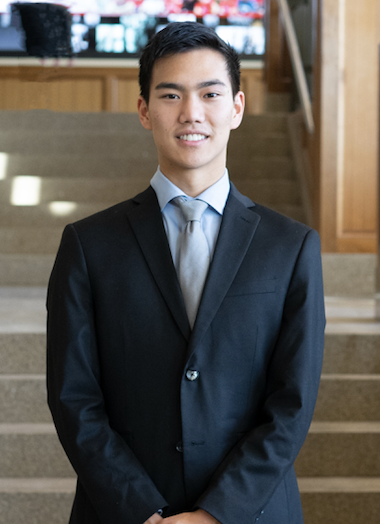 Despite taking on a double major in Finance and Economic Consulting while simultaneously running an active trading platform, he still finds time to squeeze in a trip to a museum or engage in his musical talents. 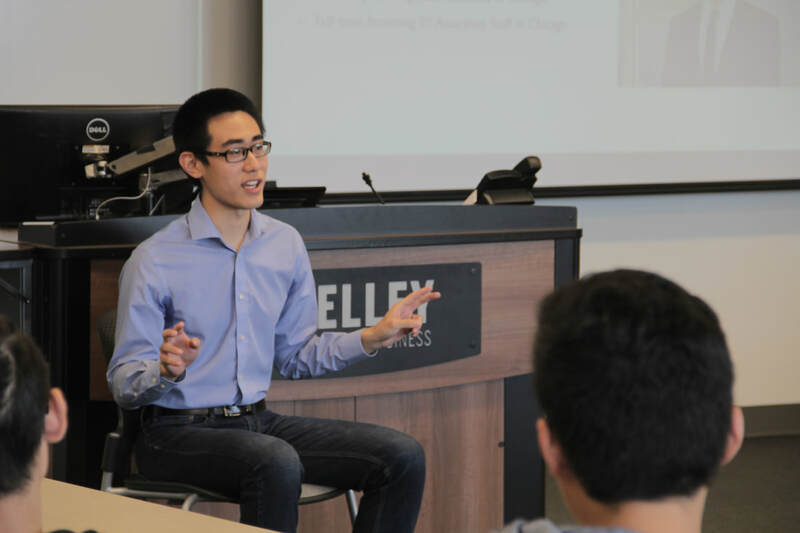 Peiji is serving his second year in the Career Department, strengthening the ties between CBA and its many corporate partnerships, and operating CBA Career's WeChat plaform, which posts dozens of weekly job postings.